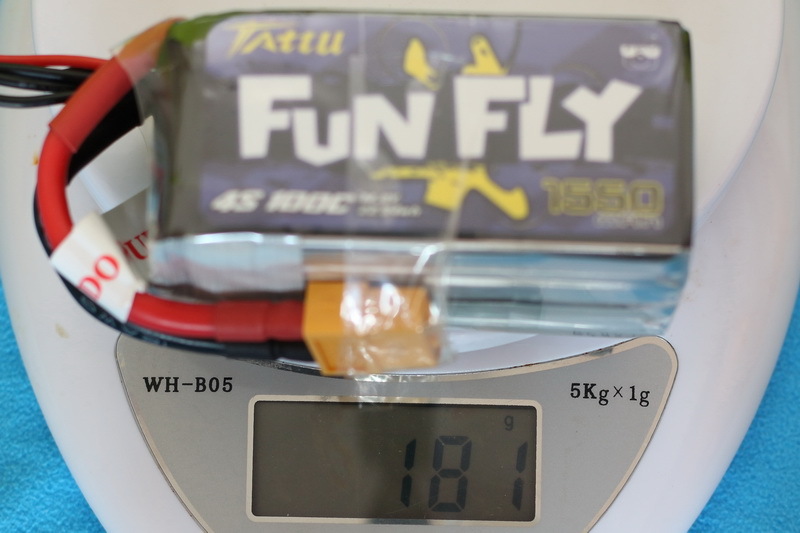 GensTattu recently launched a new product line, called “FunFly”. 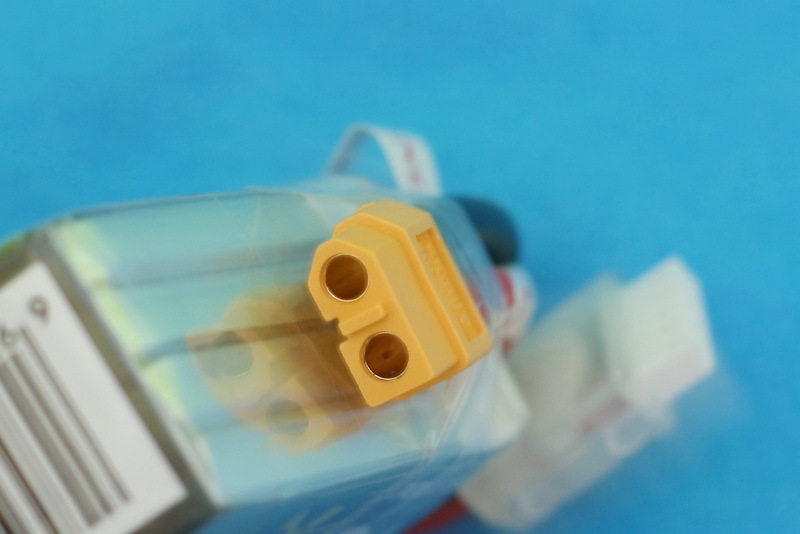 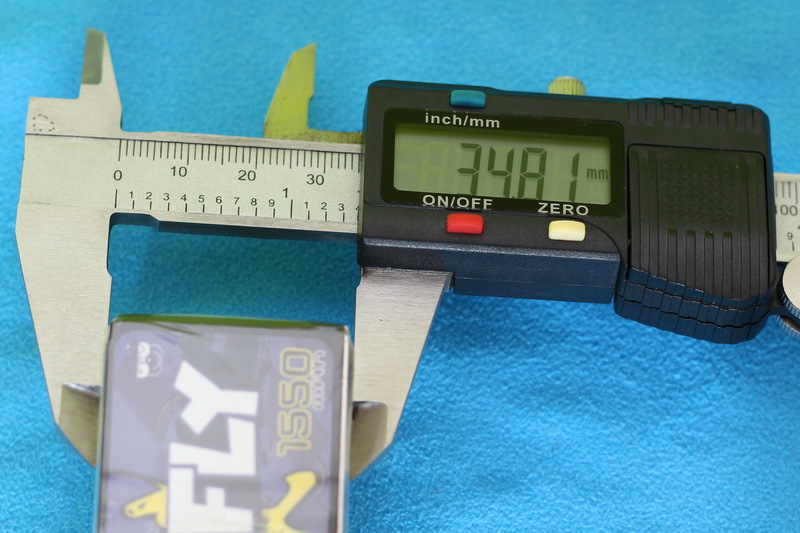 Unlike the “R-Line”, it is available only in 4S version and with two capacities. 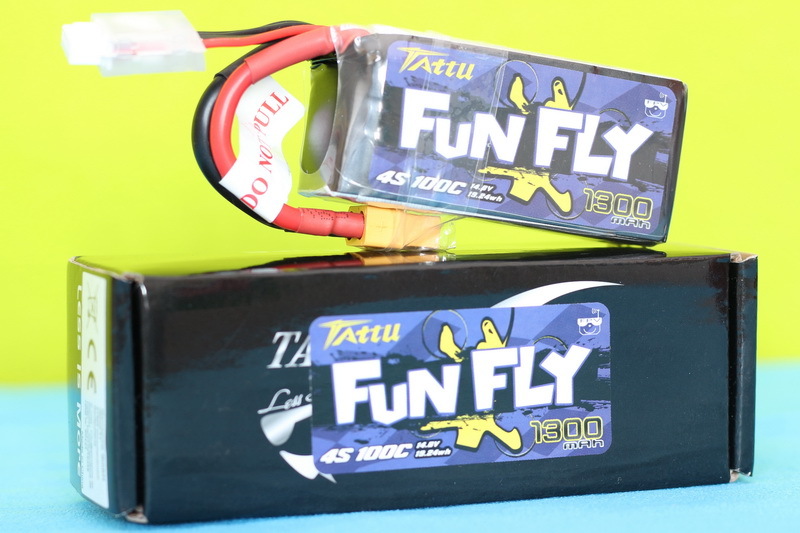 Both, FunFly 1300mAh and FunFly 1550mAh are 100C rated. 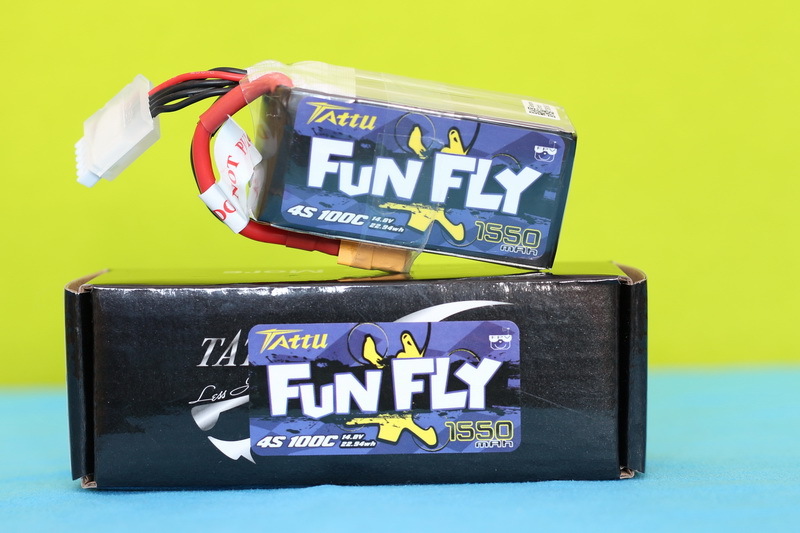 In the past, we already reviewed couple of Tattu LiPos, including the R-Line HV 1550mAh 100C and now it’s time to have a closer look on the new Fun Fly series. 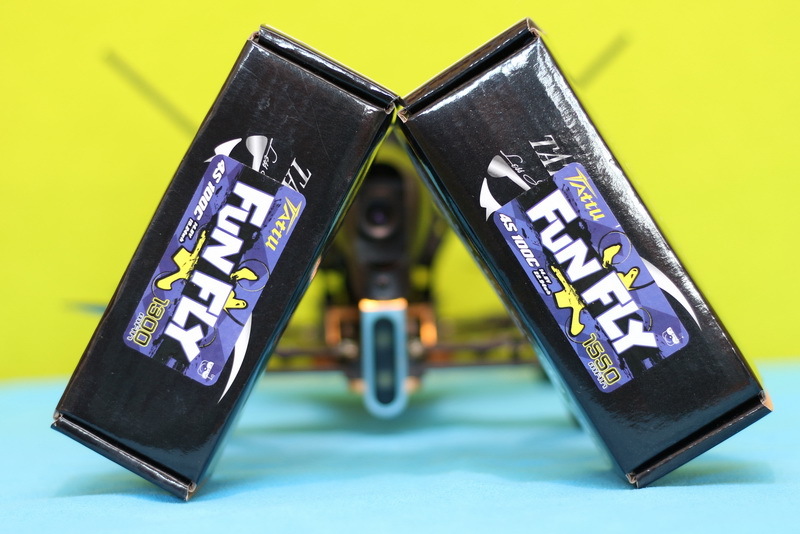 GensAce claims that their new Tattu Funfly series was specifically designed for daily training and freestyle, which requires medium performance. 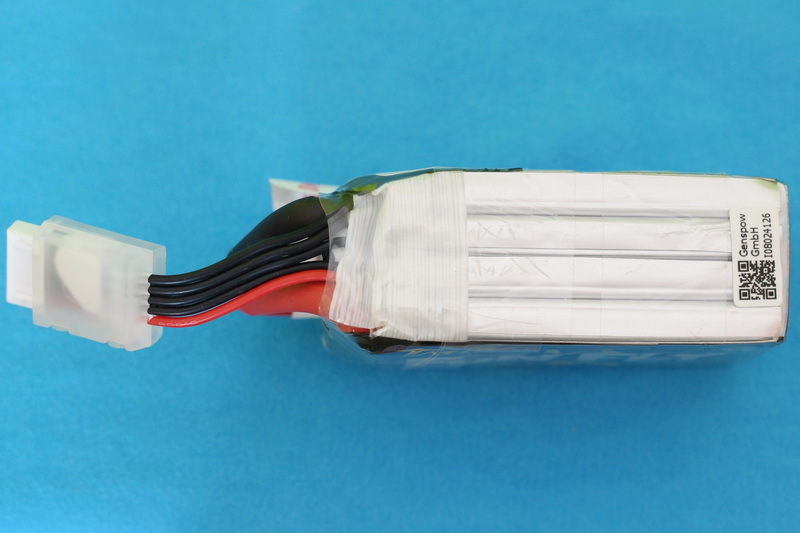 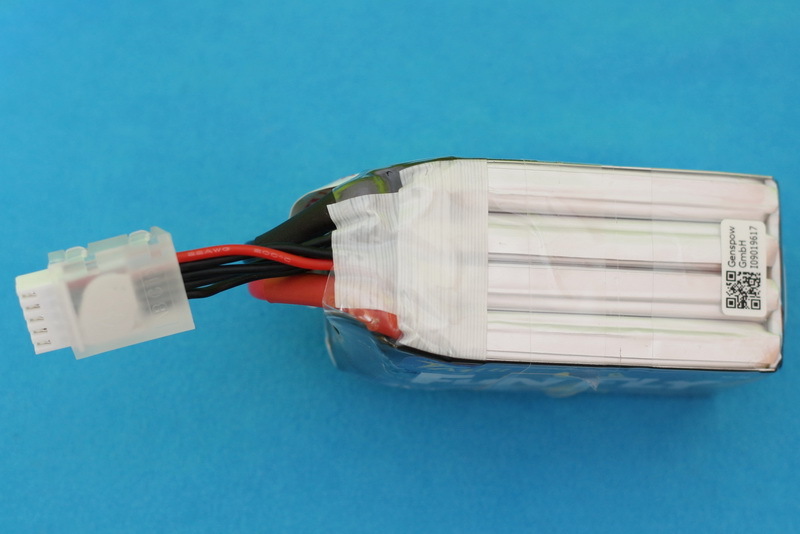 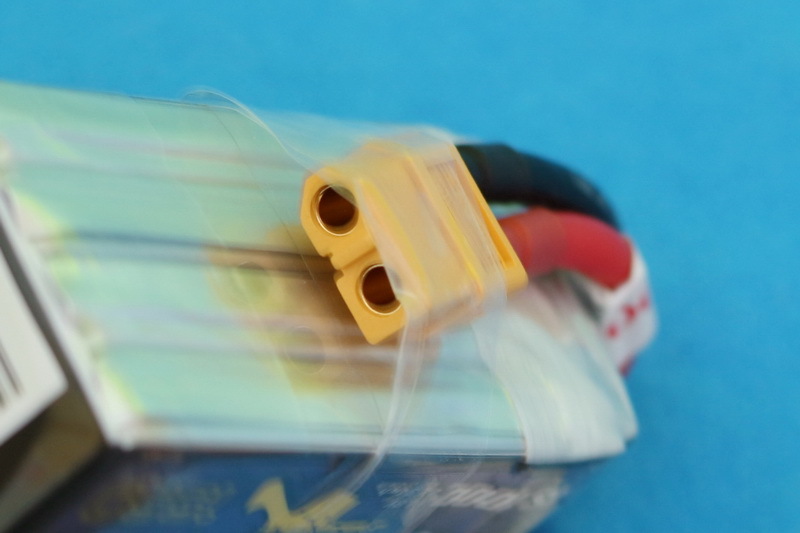 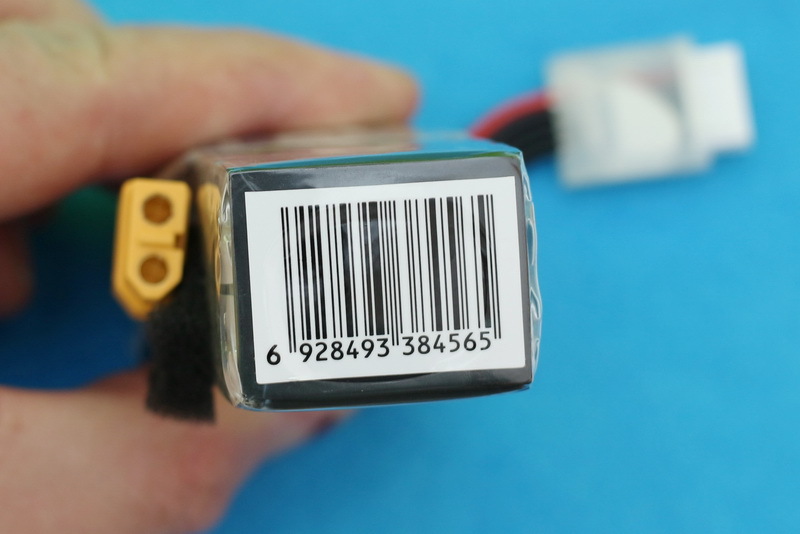 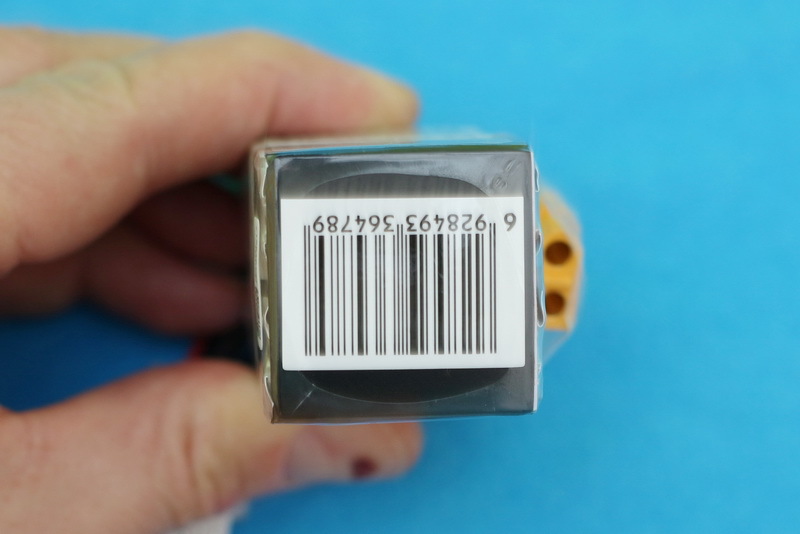 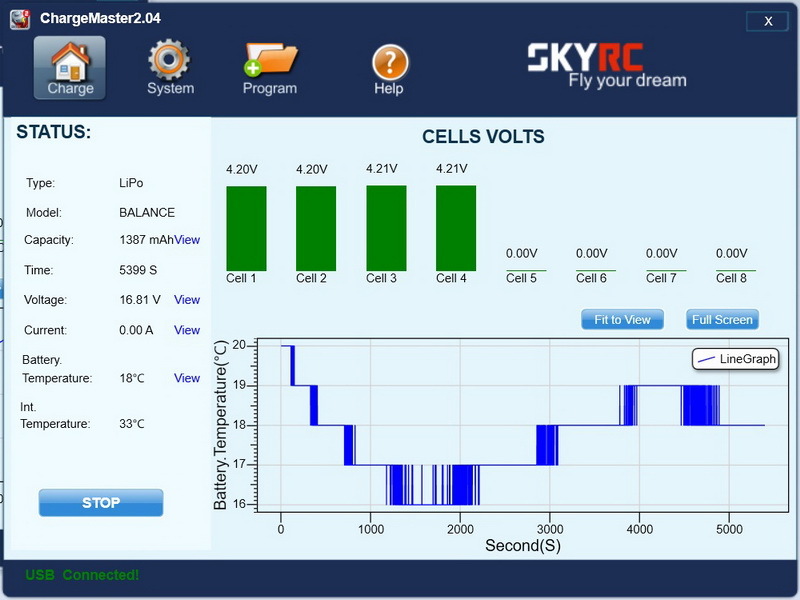 In order to allow long service time (many charging cycles) it has standard LiPo cells (~3.7V) not high voltage ones (~3.85V) ones. 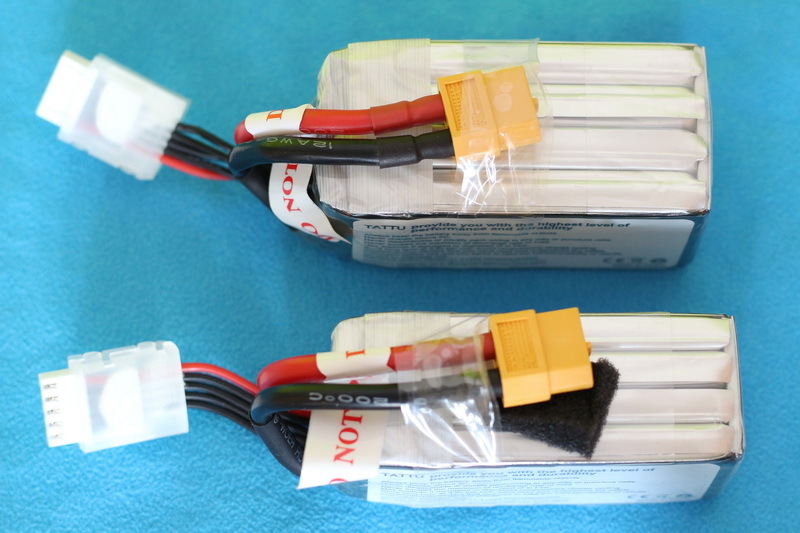 Disclosure: I received these batteries as part of a product review collaboration with Gens Ace. 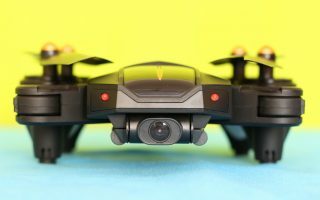 Although the LIPOs were offered for free, all opinions in this article remain my own and I was in no way influenced by the partner. 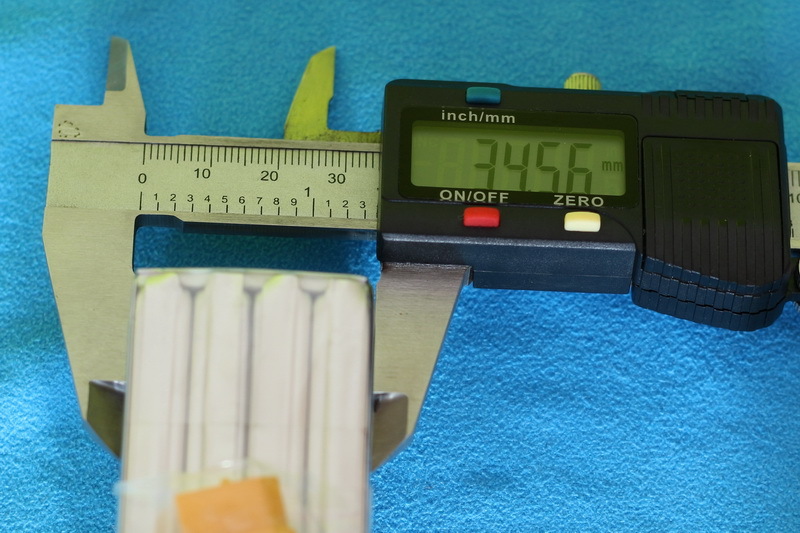 Like usually, GensAce did a great job regarding packaging. 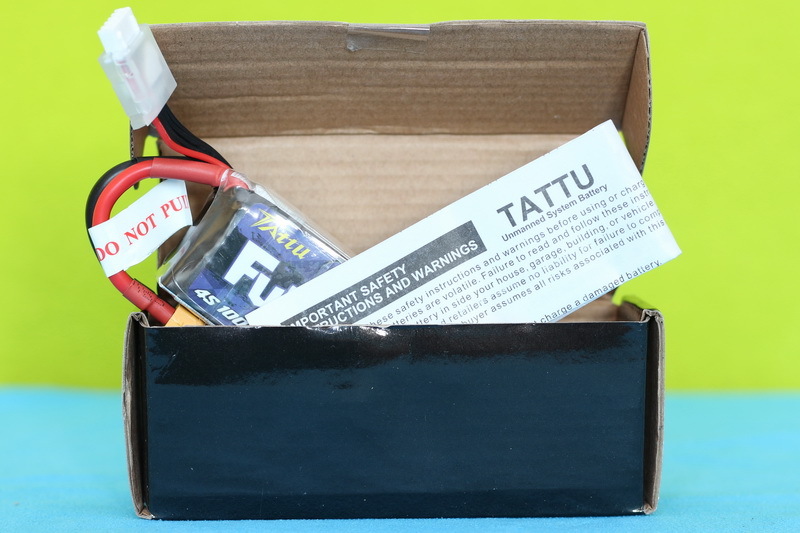 In order to avoid any damages that can occur during shipping, the batteries came in a large box with lots of foam peanuts. 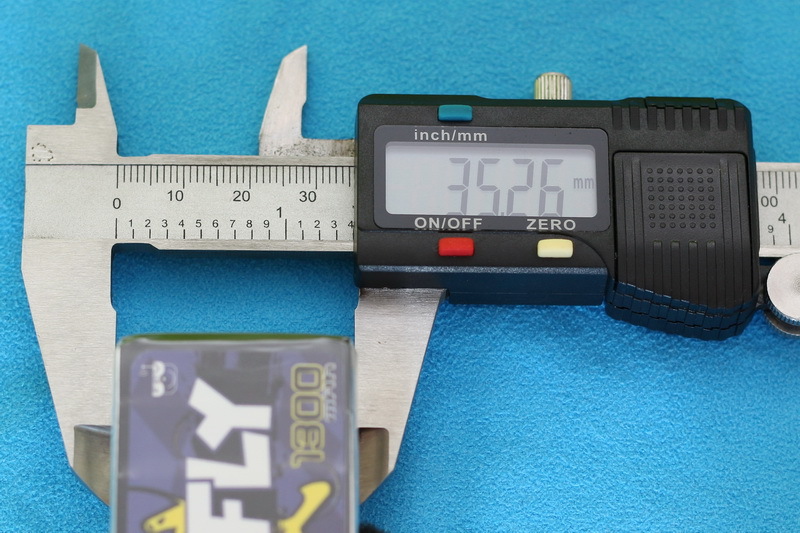 Both LIPOs (1300 and 1550mAh) come in the same type and sized box. 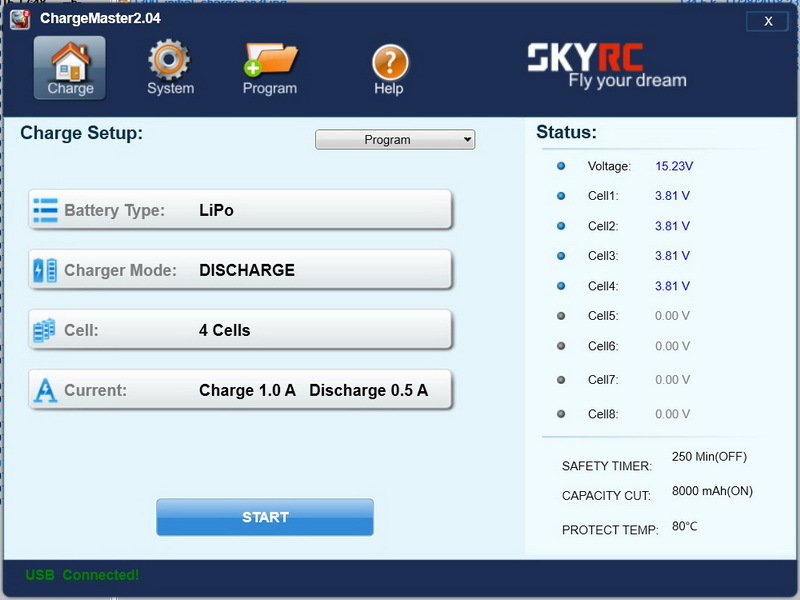 Along the battery, a safety instruction is included as well. 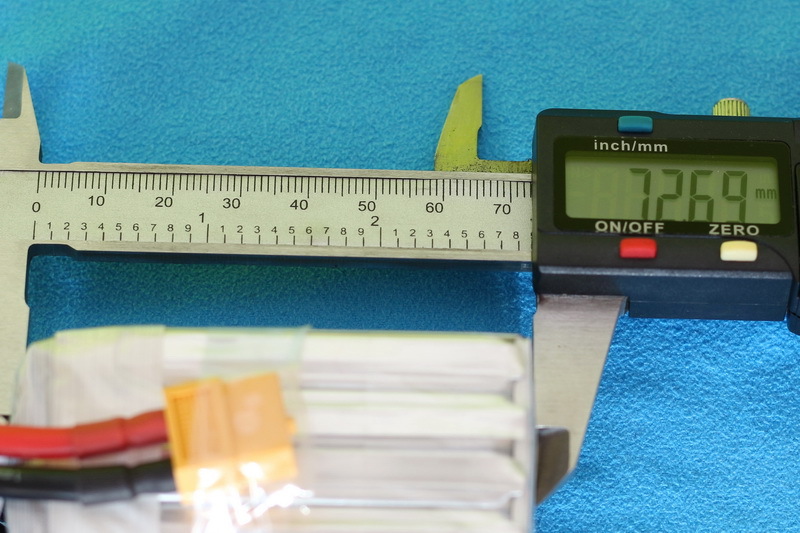 They arrived half charged (3.81v/cell – optimal voltage for long time storage). 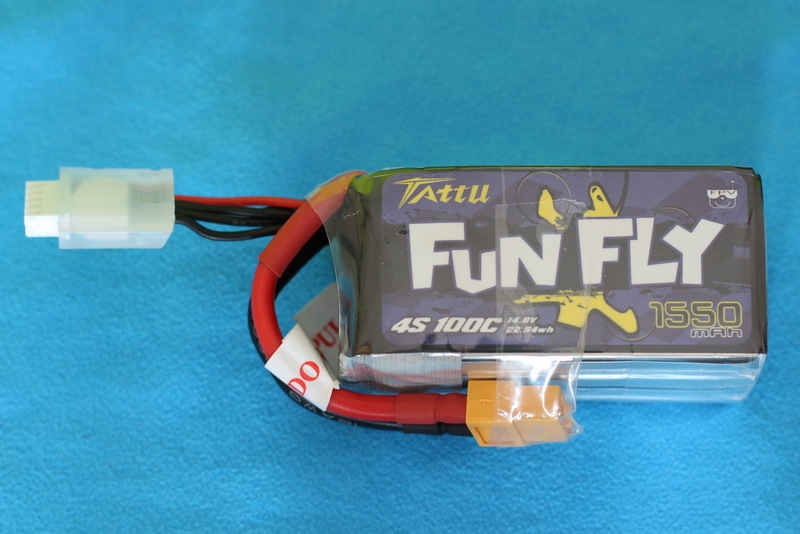 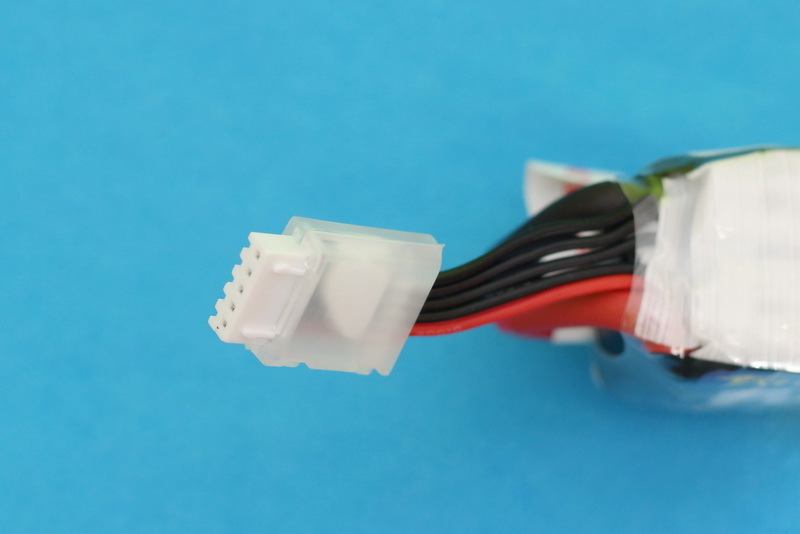 Being a bit confused whats the sens of a new series, when the R-Line does such a great job, I contacted the manufacturer in order to find more insights about their Fun Fly LIPOs. 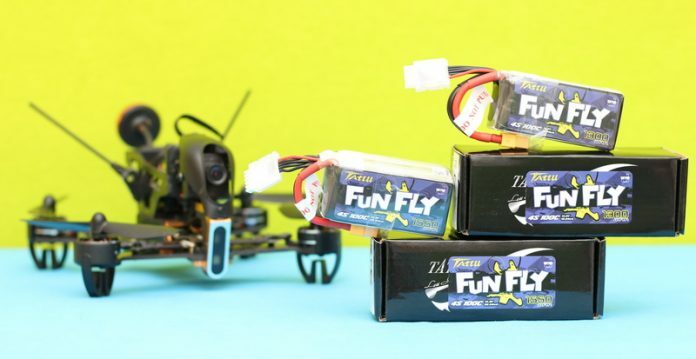 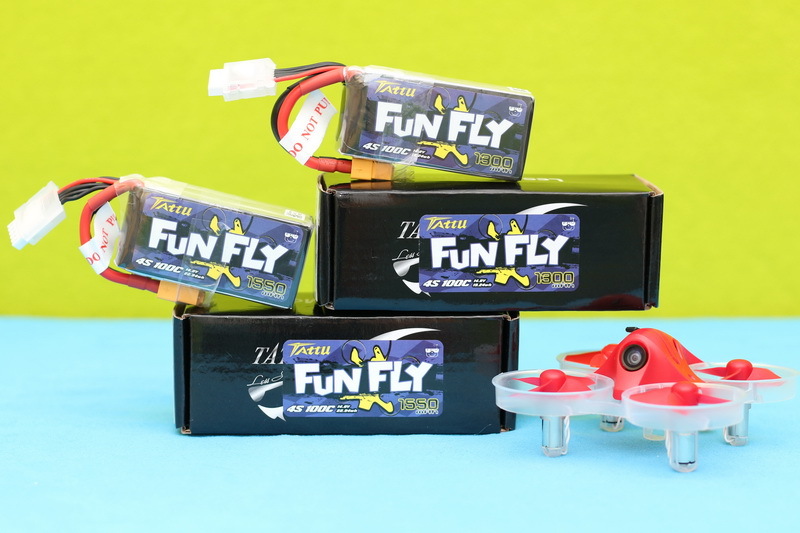 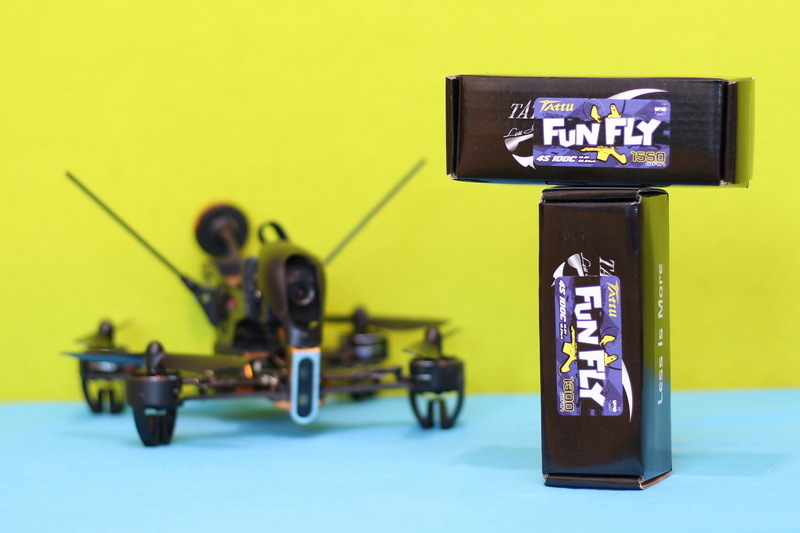 Firstly, I got this feedback “Our Funfly Batteries are mainly for daily practice and for those who fly for fun. 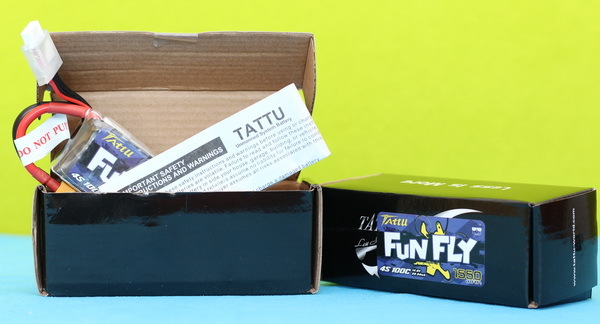 Different recipes with Tattu R-lines” Asking again for more details “Sorry, but I really could not explain more. 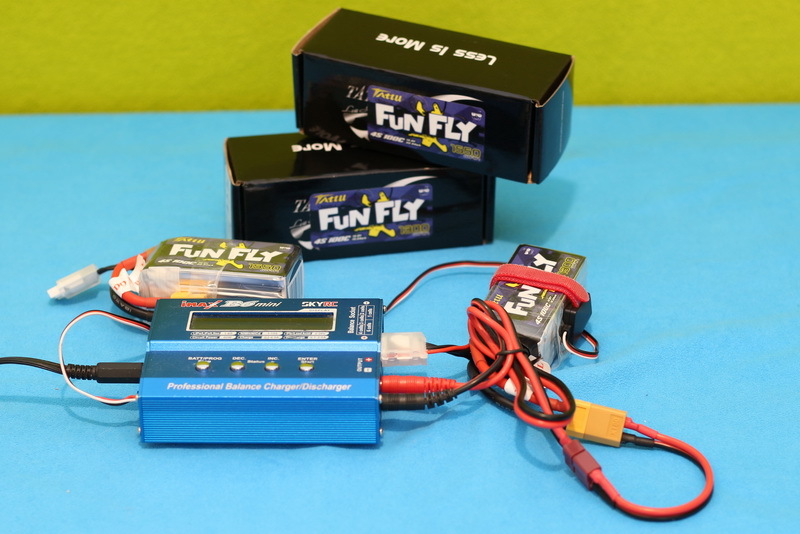 The FunFly batteries comes out for the pilots who fly for fun. 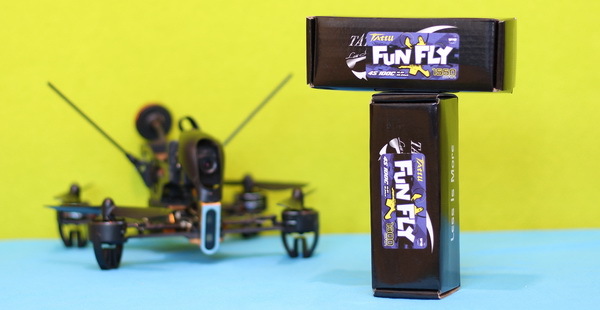 I mean the punch of FunFly may be less than R-lines in some points“. Prior to any tests, I performed 3 circles of charging/discharging. 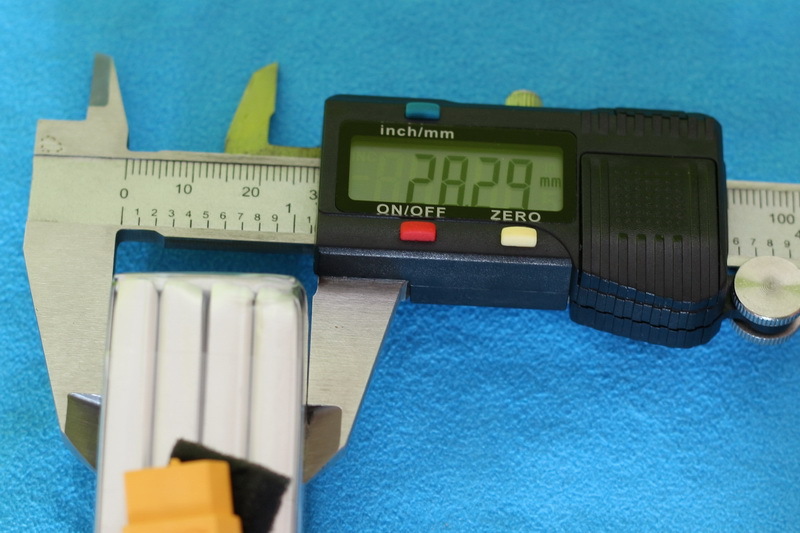 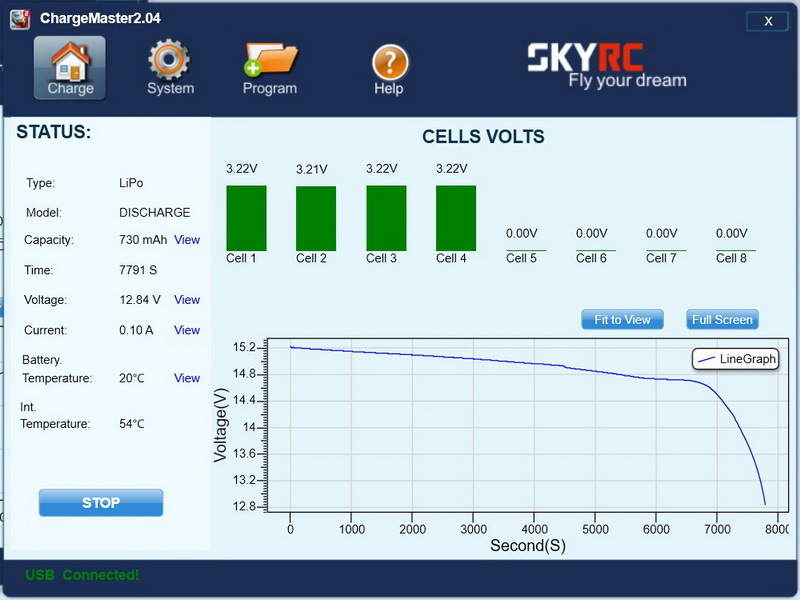 As you can see in the comparison table bellow, both 1300 mAh and 1550 mAh LIPOs finished the charging process at 16.81V. 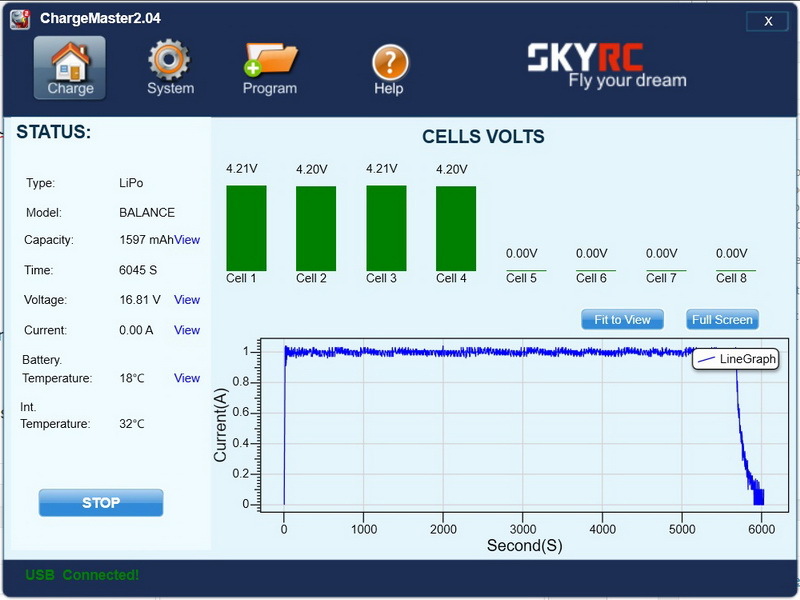 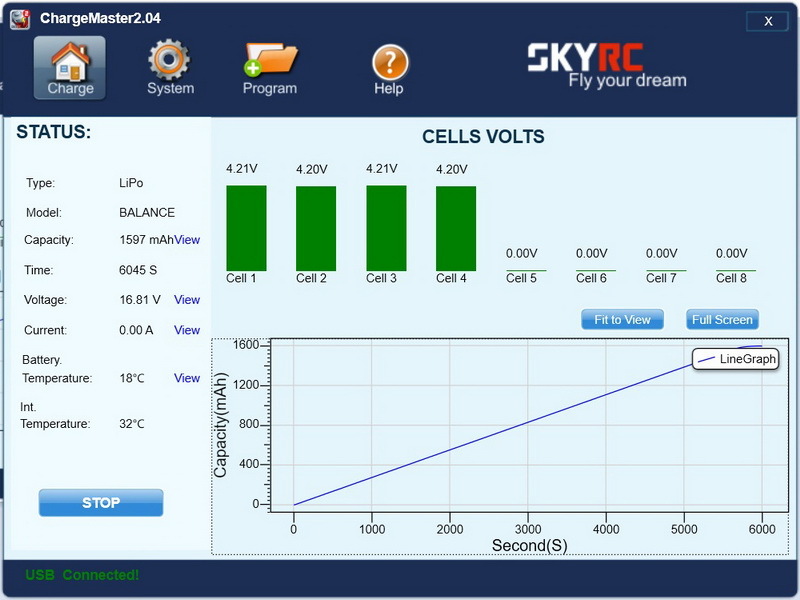 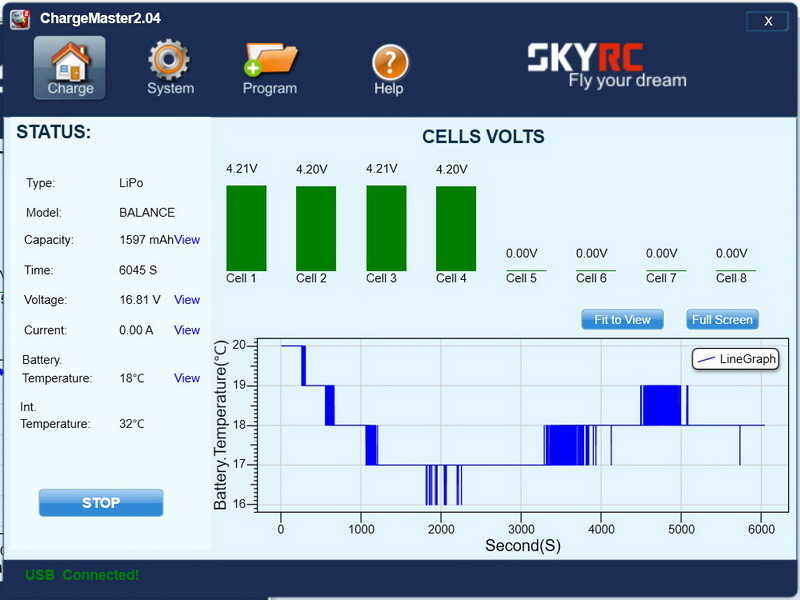 The cells were almost perfectly balanced (4.20~4.21V). 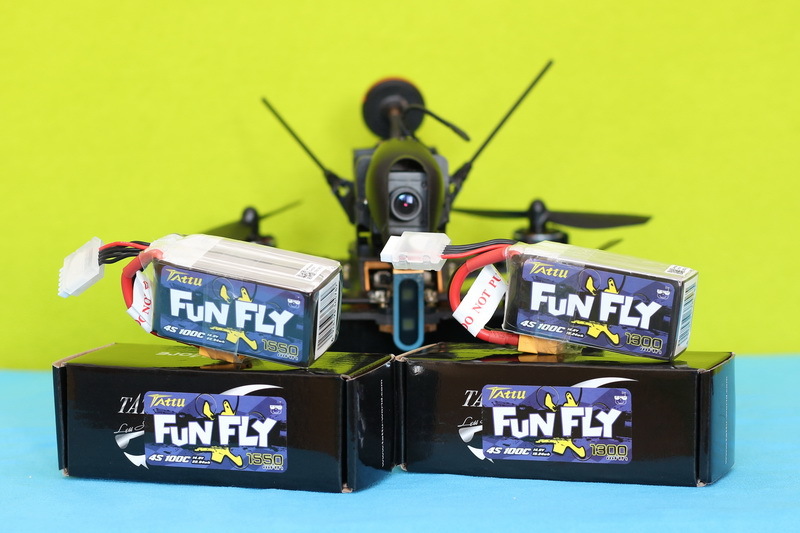 While the 1300 mAh LiPo ended with 1387mAh, the 1550mAH did it with 1597mAh. 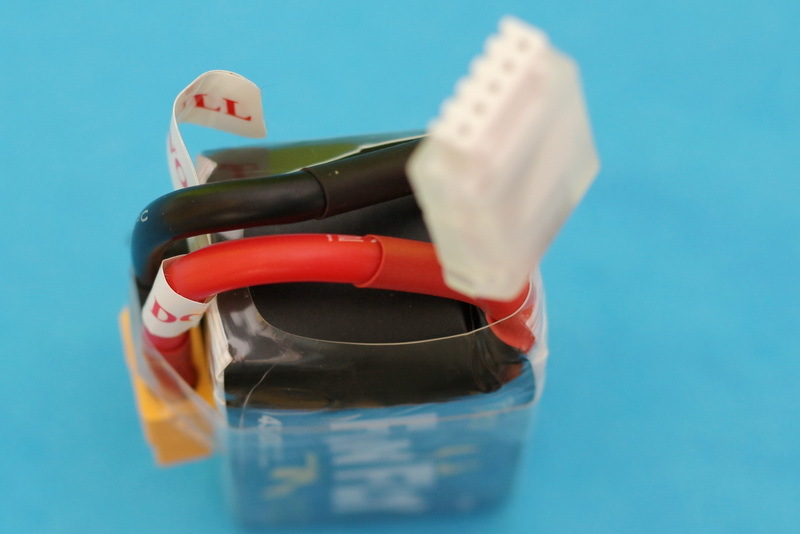 Both batteries remained cold during the charge (20~24 °C). 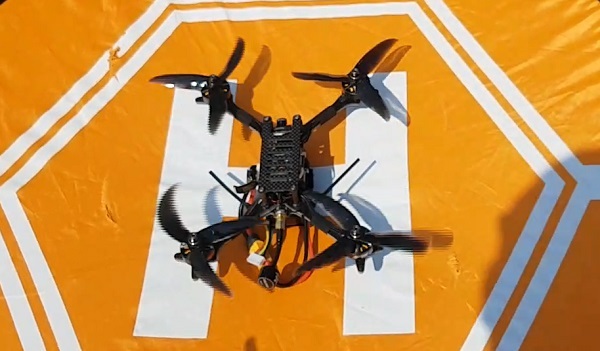 For the real world tests I used my Kopis 2SE drone, which is a powerful machine that can heavily stress any LIPO. 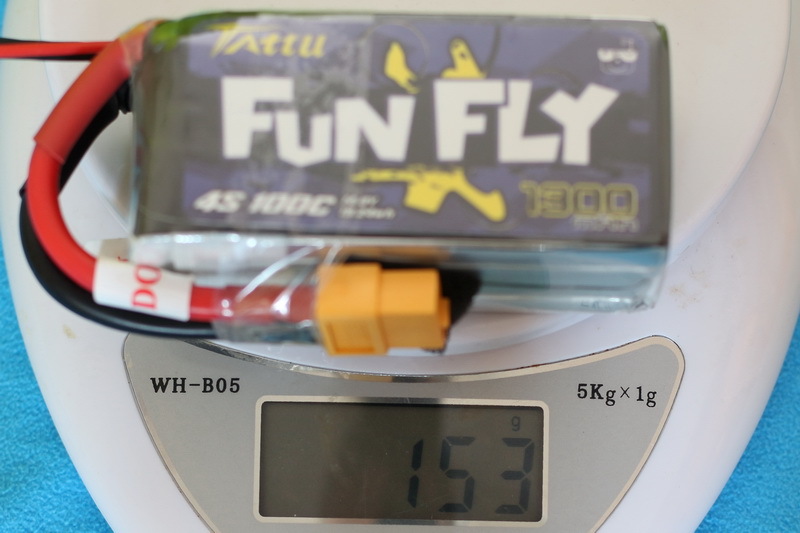 While the FunFly 1500mAh provided bout 1 minutes extra play time over the 1300mAh one, I felt like the extra weight made the drone less agile. 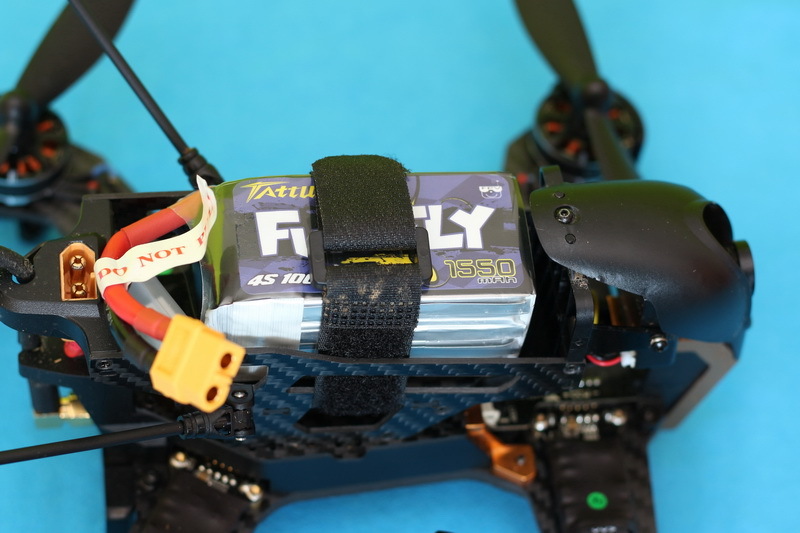 Normal flight seemed the same, but flips/rolls seemed faster with the lighter pack. 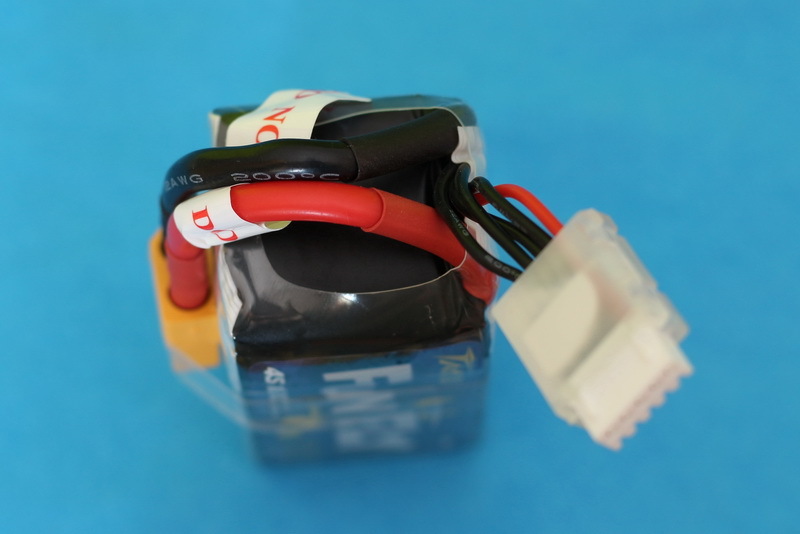 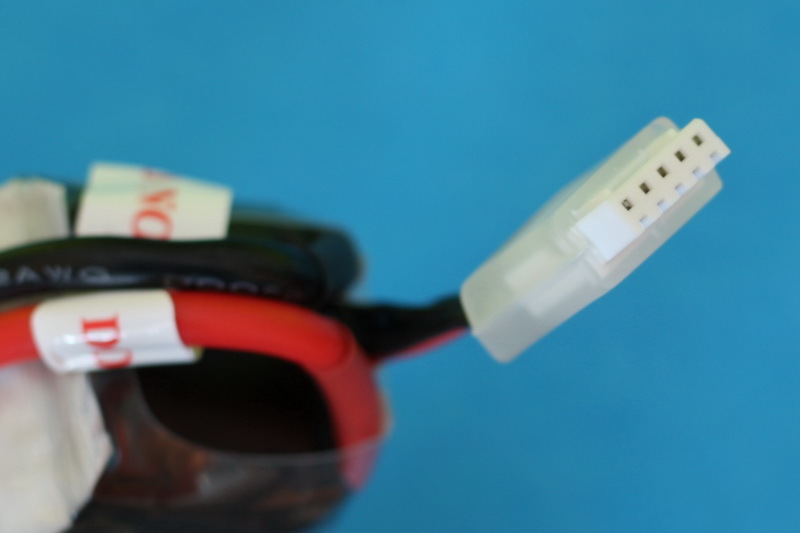 Both LIPOs have stable power to perform super fast punch-outs. 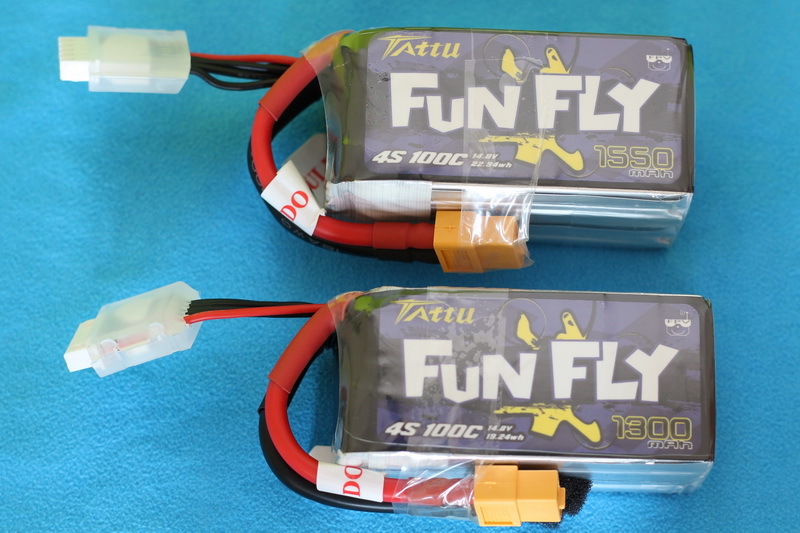 Last but not less important, at the end of my test fights, the battery packs remained well balanced in both cases. 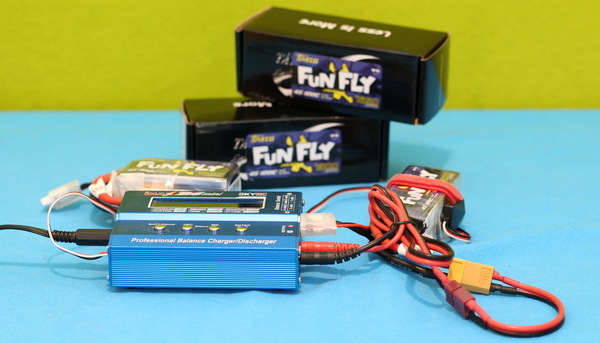 The FunFly batteries are great for every day usage. 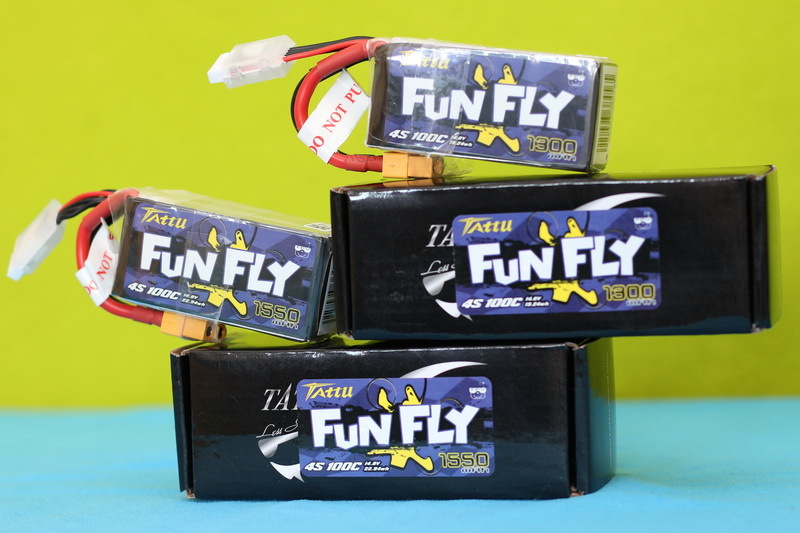 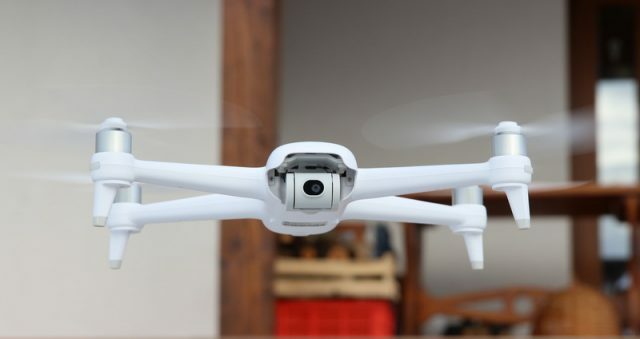 They are friendly priced and provide enough power for practice and freestyle flying. 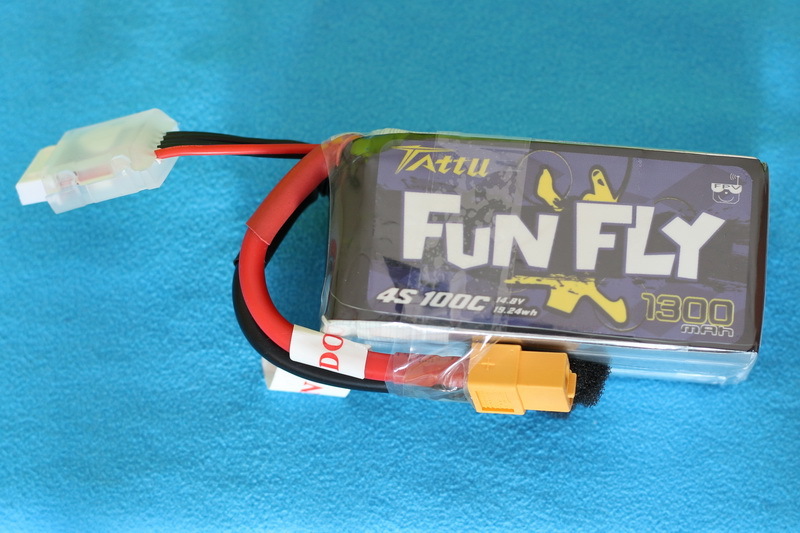 Furthermore, FunFly LIPOs are a bit lighter than the R-Line batteries, which means more fun time. 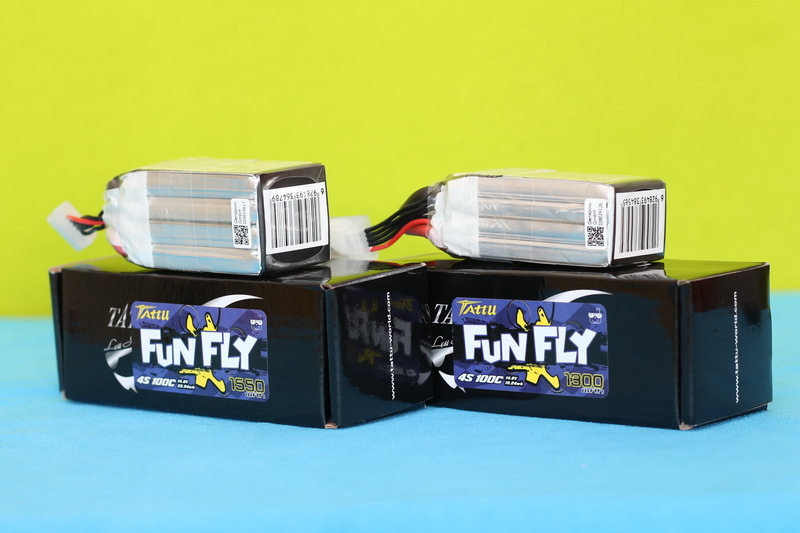 Considering that these batteries are less than $20 and perform almost like R-Line packs, they seem like a good deal. 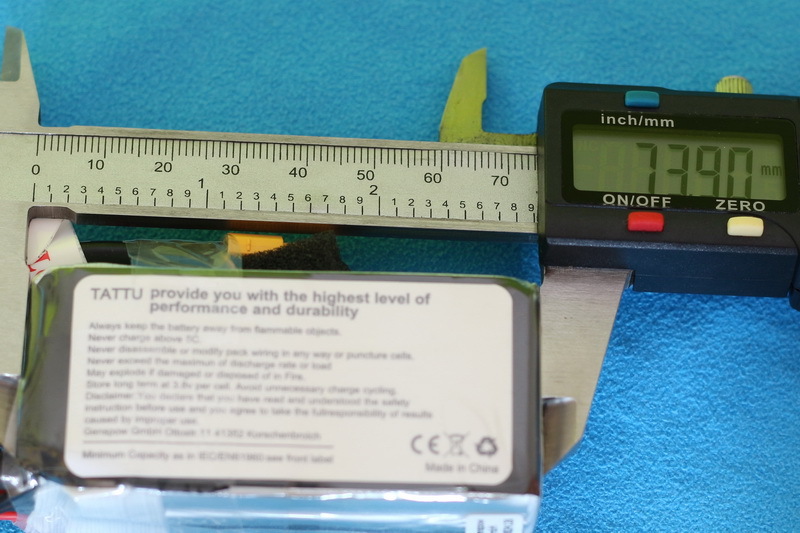 Both versions can be ordered from here (you can opt for US and DE warehouse). 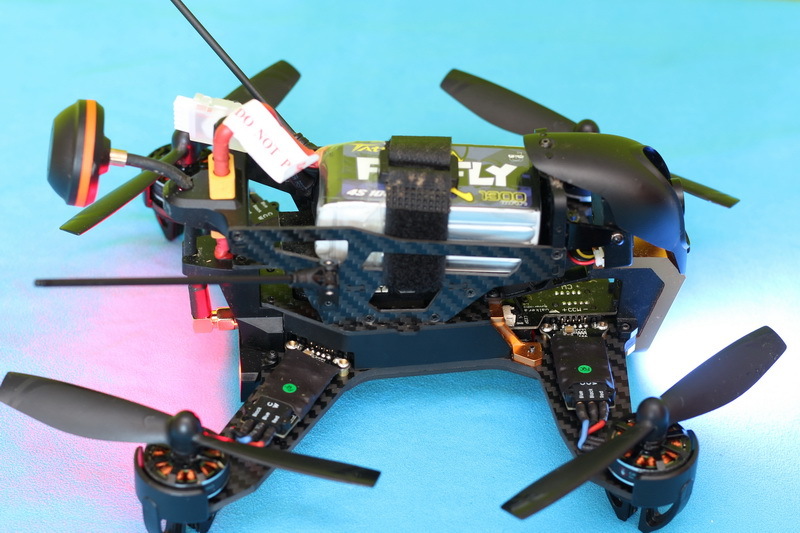 Available only in 4S configuration.